Confidently profitable with a heart. This may be the most fitting description for Frontrow, a dynamic and rapidly expanding direct selling company of health, beauty, and wellness products in the Philippines, especially after partnering anew with the Miss Universe Organization for a worthy advocacy. One of the most notable charitable projects Frontrow has done was staging last year's Frontrow Miss Universe Fashion and Gala night, a show which featured three Miss Universe winners—Pia Wurtzbach (2015), Iris Mittenaere (2016), and Demi-Leigh Nel-Peters (2017). Proceeds from the gala went to an education fund of indigent children through Hope 4 Change Foundation. On top of the raised funds, Frontrow also pledged an additional donation of P5 million. This year, Frontrow and the Miss Universe Foundation reunited anew for the 'Grit+Glam' event, a summer fashion show and party at The Cove Manila to promote health and wellness to partygoers in a fun and delightful way. Frontrow CEO Sam Verzosa was grateful for the remarkable partnership with the Miss Universe Foundation. "We are so proud that the Miss Universe Organization trusted Frontrow. The three Miss Universe beauty queens supported our advocacy and did the campaign for our products. 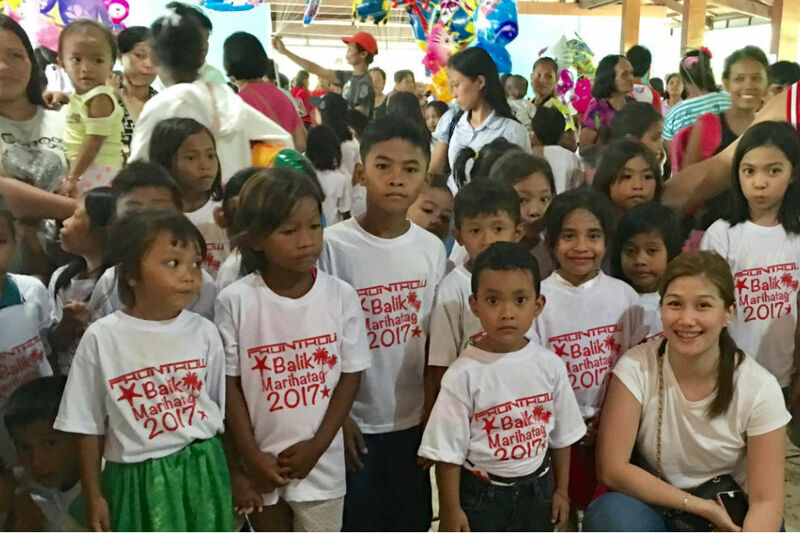 Maraming natulungan sa Hope 4 Change and we were able to send a lot of kids to school. Up to now we're still working with Hope 4 Change. 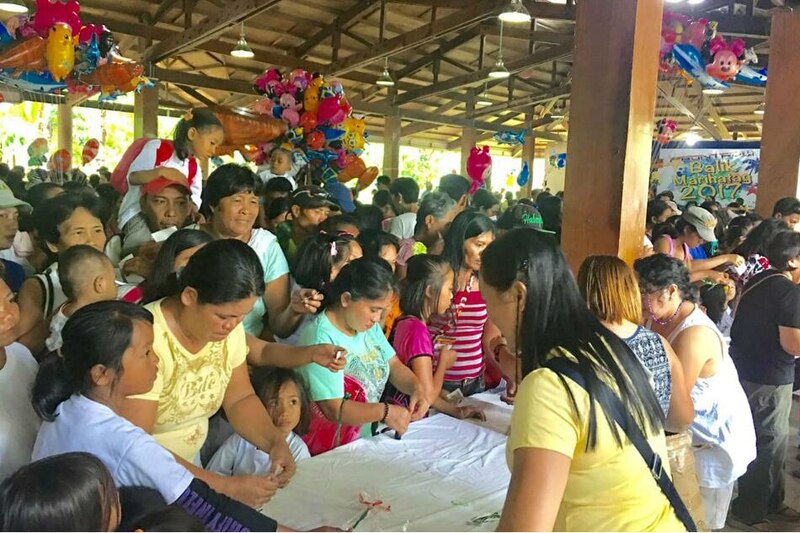 Expect more charity events," Verzosa said. The business executive expressed his hope to work with the Miss Universe Organization again in the future. "I hope mas marami pang chance to work with them because Miss Universe has a louder voice and wider reach. I'm glad ka-partner namin sila to help other people," he said. The young CEO also emphasized that the help and opportunities the company extends is not just limited within Frontrow. "Tuloy lang ang pagtulong not just to members of Frontrow but also to other communities. Importanteng makatulong sa iba pang mga tao outside Frontrow," he said. 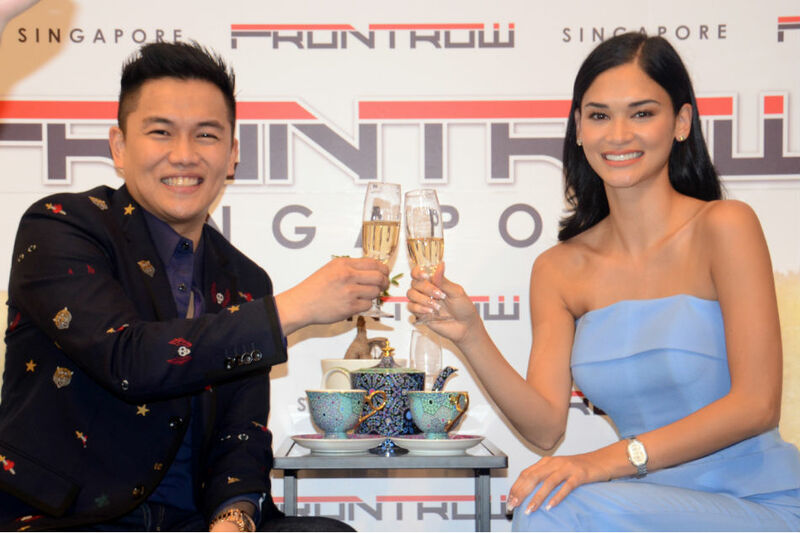 During the recent opening of the second branch of Frontrow Singapore, Verzosa noted how the multilevel marketing business changed his life, and he hopes to see other people benefit from it as well. Frontrow is also aiming to find ways to create more business and income opportunities for overseas Filipinos in Singapore and the Middle East. "We're in the business of changing lives so we'll continue to help more Filipinos. I've been a distributor before just like the Frontrow members. I've experienced the beauty of this business—network marketing. I thought to myself, 'why not share this opportunity to people?' Dito nabago ang buhay ko. Kung nangyari sa akin, puwedeng mangyari sa iba. We'd like to spread the beauty of this business para mas maraming matulungan," he said. "The best part of what we do here at Frontrow is we love what we do. And if you love what you do, it's like you're not working at all. It's like doing business and pleasure at the same time."